Exhaust-gas aftertreatment is highly instrumental in further reducing motor vehicle emissions. Alongside reducing CO2 emissions, minimizing the level of harmful nitrogen-oxide emissions is one of the greatest challenges for the automotive industry. 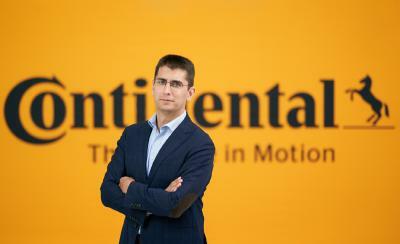 That is why the technology company Continental has been driving forward development of selective catalytic reduction (SCR) technology since 2011. Many passenger cars and commercial vehicles with diesel engines are already equipped with an SCR system. By making an aqueous urea solution (“AdBlue” or urea solution) react with nitrogen oxides in the engine exhaust, it chemically converts (“reduces”) nitrogen oxide to nitrogen (N2) and water. The efficiency of this process depends on a precise metering of the amount of urea that is injected, which in turn necessitates a measurement of the urea concentration. To support this new control function, the production of a Continental urea sensor is now being launched for the first time. 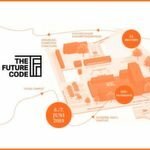 This sensor will help further optimize SCR and document its effectiveness. The innovative urea sensor can measure quality, level and temperature of the urea solution in the tank. 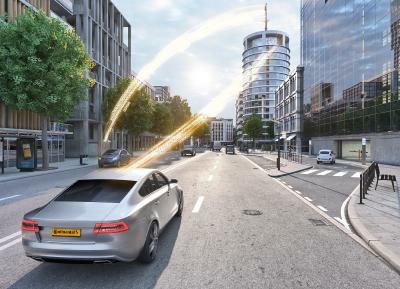 Several vehicle manufacturers intend to use the sensor. “Our urea sensor technology supports SCR systems. First of all, the sensor provides the data basis to adapt the injected amount of urea to the instantaneous engine load. Secondly, this data is required for the on-board diagnosis of the exhaust-gas aftertreatment function. 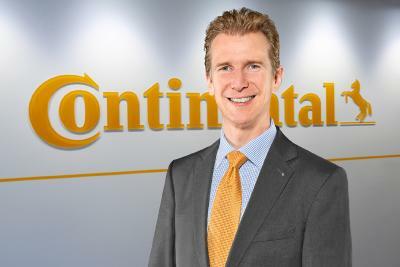 In addition, the sensor monitors the urea fill level in the tank to help the driver top-up AdBlue in good time”, explains Klaus Hau, Head of the Sensors & Actuators Business Unit in Continental’s Powertrain Division. 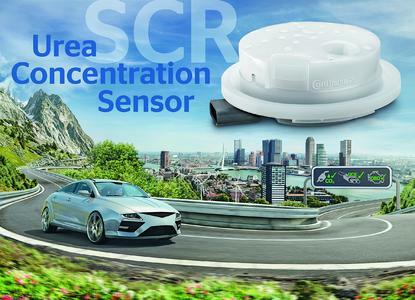 Since an effective SCR is a core requirement for the impending Euro 6c emission legislation, integrating a urea sensor into the system will also boost the drivers’ trust in the vehicle’s exhaust-gas aftertreatment function. The innovative urea sensor contains piezo elements, a negative temperature coefficient (NTC) resistance thermometer, and an application-specific integrated circuit (ASIC), all of which Continental is already using successfully for measuring oil levels. Ultrasonic signals measure both the urea concentration in the water and the tank’s fill level. For this purpose, the urea sensor can either be welded into the tank or into the pump unit. “Whenever precision is a must in the vehicle, sensors are in great demand”, Hau adds. “SCR provides a prime example. If an SCR system is to reach its maximum efficiency, the injected amount of AdBlue will have to be dosed precisely in accordance with the exhaust-gas flow and composition”. Several factors are at work here. The injected amount of urea solution needs to be calculated for the instantaneous engine load. In order to calculate the right amount to be injected, the actual urea content in the AdBlue solution (its quality) needs to be known. Also, the urea solution must not get too cold. Therefore the temperature within the urea tank has to be monitored in order to ensure constant system availability by activating a heating system when needed. Last but not least, there must of course be sufficient urea in the tank. The ultrasonic sensor principle offers the possibility to measure the liquid from outside the tank. This is not only a key element for freezing resistance, it also avoids any corrosion from occurring at the sensor element or the electronics. 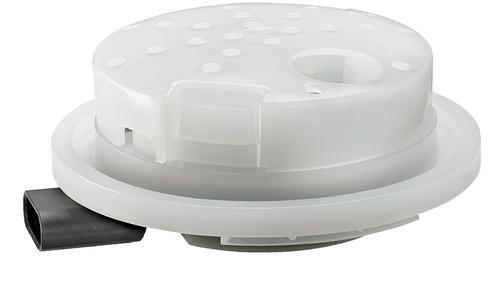 For applications which require all measurements to be recorded, the measuring cell of the urea sensor contains two piezo ceramics, which both emit and detect ultrasonic wave signals. By measuring both the ultrasonic wave’s vertical time of travel until it reaches the surface of the liquid and its horizontal propagation speed in the solution, the level and quality of the solution can be calculated. The sensor utilizes the effect that ultrasonic waves move faster in a solution with greater urea content. To ensure precise level measurement even when the vehicle is in an inclined position, a second level measurement is available to provide a reliable signal on high inclinations. R&D for the urea sensor is located in Nuremberg (Germany) and in the new competence center at Ostrava (Czech Republic), which was only opened in 2014. The component is manufactured at the Frenstat location (Czech Republic).